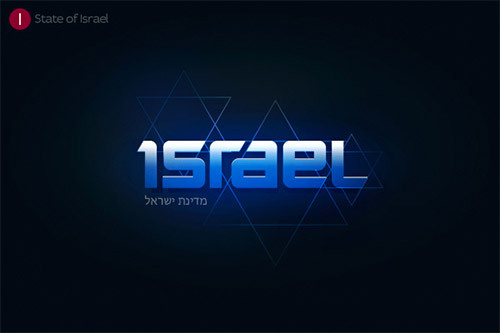 Over the past, we have already gathered many logo designs solely made for your inspiration. 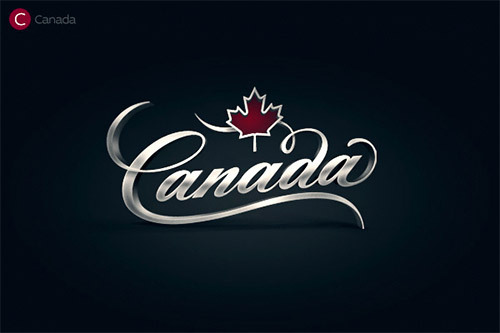 You’ve seen many kind of designs and techniques that were used on logos in prospect of making it both attractive and creative. 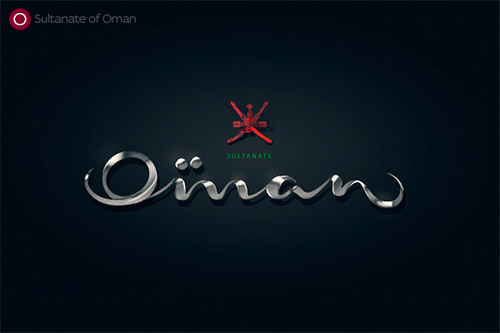 From these previous designs, it seems that typography logo designs have become one of the trendy designs in the present. 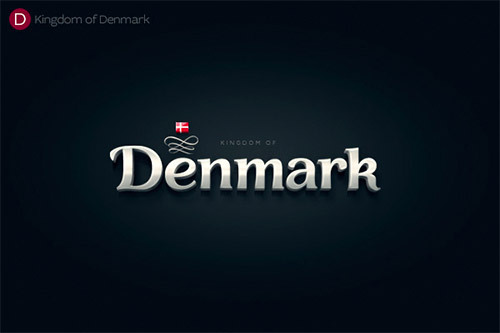 And we will make sure you’re covered in seeing some of the best examples of this logotype technique. 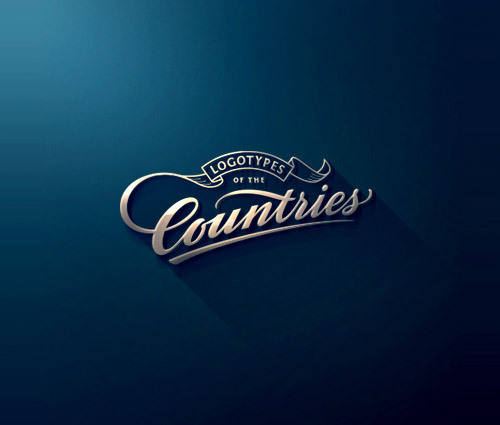 Here we feature an awesome logo series of Pavel Zertsikel from Zergut Design called Alphabet of the Countries. 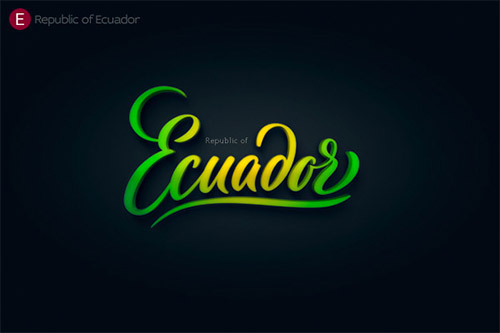 This series consists of hand-lettered logotypes that express their notion on a specific country, which they have picked and sorted from A to Z (except X, since there are no country that starts with that letter). Scroll down and check them all out below. Come, take a peek, and enjoy the designs! What is your say in Pavel Zertsikel’s artistic works? You can share what you think on his works by leaving your comment below.